The M60S is with automatic dual immobilisers with a built-in programmable 1 to 5 minute turbo timer, new 3 button remote control and a blue warning LED. The automatic dual circuit engine immobiliser is designed to deter theft by automatically disabling the starting and running of your vehicle. 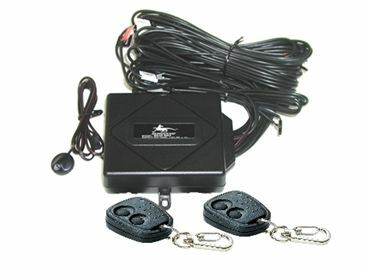 If your vehicle has central locking, this model can provide keyless entry and it is also upgradeable to an alarm system. Automatic Dual Circuit Immobilisation • Built-in Turbo timer • Blue Dashboard Warning Light (LED) • 4 Digit PIN Code Override • Optional Boot Release and window closing output • Lock/unlock with ignition (optional) and this alarm is upgradeable to a full alarm system with the addition of a siren and sensors, click here to go to our car alarms page. With the Antitheft P2 Proximity Immobiliser, Immobilisation has never been so easy. Simply walk away from the vehicle and the immobiliser does the rest. Provided the Transponder Tag is attached to your keys when starting your car the immobilisers will disengage, allowing the car to start. Complies to Australian Standards AS/NZS4601 2003. 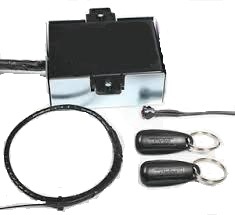 This is an immobiliser only and is NOT upgradable to an alarm. The M40 automatic dual circuit engine immobiliser is designed to deter theft by preventing the starting and running of your vehicle. 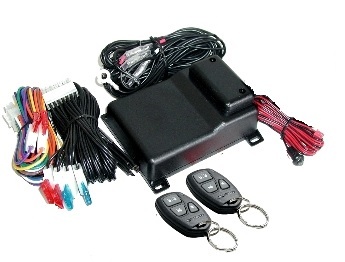 As engine immobilisation is automatic, you are always assured your vehicle is protected even if you forget to arm the security system with the supplied waterproof remote controls (2 supplied).The M40 (previously called MX40) also allows for remote controlled keyless entry depending on the equipment level of your vehicle*. The M40 can also be ugraded to a basic alarm system. 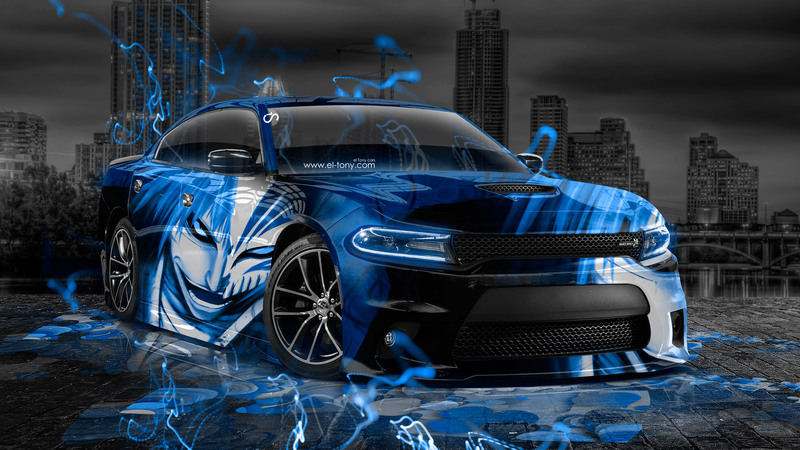 Certified to AS/NZS4601 amendment 1 2003 and AS/NZS3749.1 2003 Class B. Using the brilliant M80i triple automatic immobiliser, this security system provides excellent extra protection for your car. 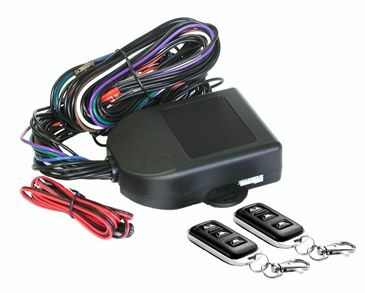 The M80 range of immobilisere give you the option of a built in turbo timer or it can be programmed to work with aftermarket turbo timers and if your vehicle has central locking, this model can provide keyless entry feature. 3 circuit automatic engine immobilisation • 2 x 3 button remotes • Built in turbo timer • Turbo timer software • All black wiring • 4 digit pin override • Built in central locking relays • Car finder by remote • Blue L.E.D • Boot release output (optional) • Interior light illumination (optional) • Upgradeable to full car alarm system with the addition of siren and sensors, click here to see our car alarms page.